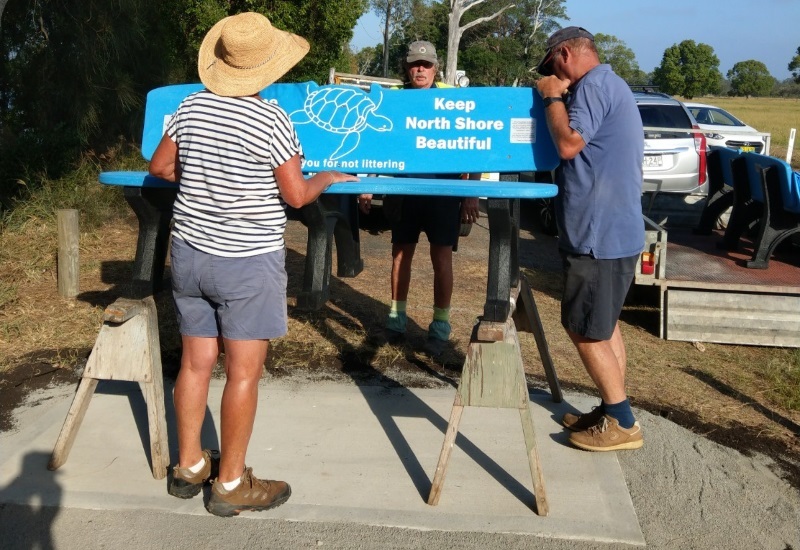 “We were over the moon when told our project could not only meet our budget, but that it ticked all the environmental boxes we had hoped for,” explains Jacque Dalrymple, a member of the North Shore Eco Warriors in New South Wales. 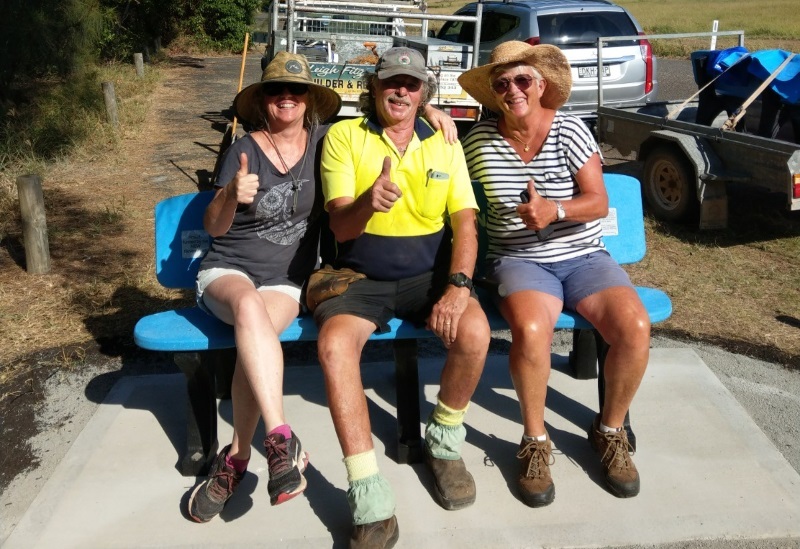 In December 2017, the Eco Warriors were successful in obtaining a $5,000 Community Litter Grant from the EPA, administered by Keep NSW Beautiful. Jacque explained they were aware of Replas products through the Redcycle program operating in their local Coles and Woolworths supermarkets – one of the very things they were trying to prevent, littering in waterways! “The fact that the equivalent of 15,000 plastic bags could be prevented from going to landfill for just one seat blew us away, as did the fact that the products needed little if any maintenance and would last more than 40 years,” said Jacque. The community is surrounded by the Hastings River, a perfect location to showcase a recycled plastic Beachcomber from Replas. 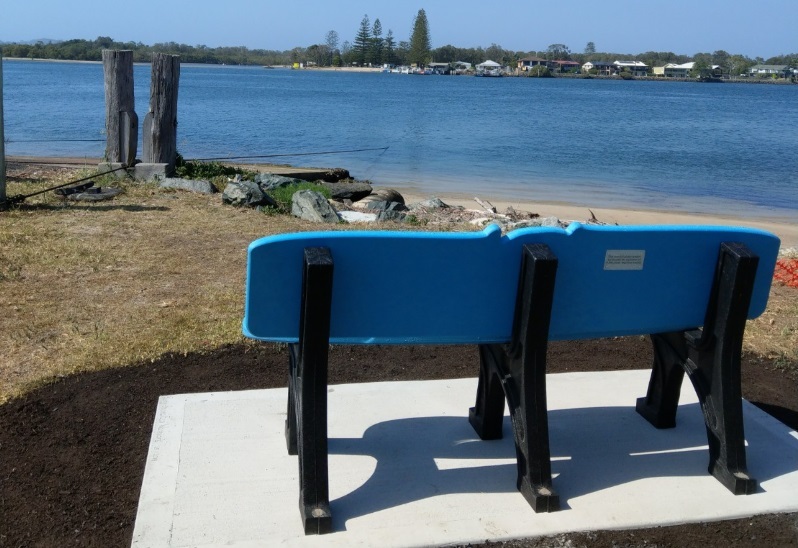 The Beachcomber seat has been specially designed to be installed on beach-side, adding interest or a talking point for the community. “After several proofs, initially for signage but later morphed into seats, we were absolutely thrilled with the end result. After placing the order, it was only a few weeks until the seats arrived and we couldn’t wait to put them together – all we needed was a screw driver! 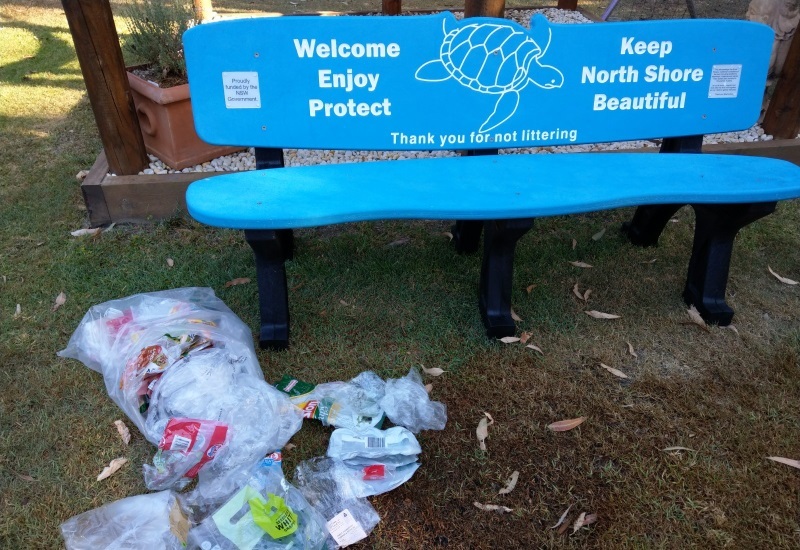 The feedback so far from the photos placed on social media has been extremely positive and we are hopeful that those who were not aware of the soft plastic recycling program will now be and our beautiful Beachcomber seat not only sends a warm message of welcome to our community, but also inspires the prevention of littering,” said Jacque. 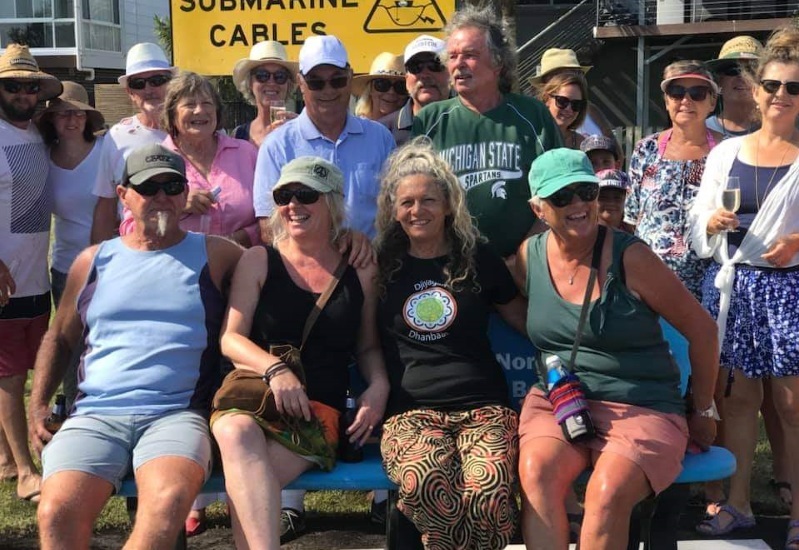 Funding applied for anti-littering preventative projects was just the first step in inspiring the North Shore Eco Warriors to install a recycled plastic Beachcomber. And now, a seat for many to enjoy for years to come on the bank of the beautiful Hasting River in the North Shore community.